There were a total of 684 food recalls in 2018, and 2019 will likely bring more. 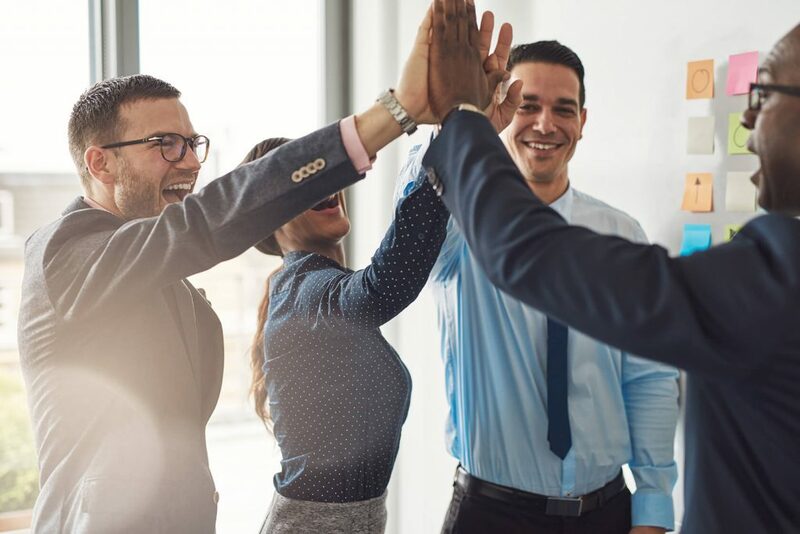 With an increasing number of FDA swab-a-thons, the use of Whole Genome Sequencing to solve an increasing number of outbreaks, and new FSMA preventive controls inspections, food companies are facing more risk than ever before. Hear from Attorney Shawn Stevens from Food Industry Counsel, LLC to learn about the expanding regulatory risks and exposure, and the tools you can use to protect your company and brand. 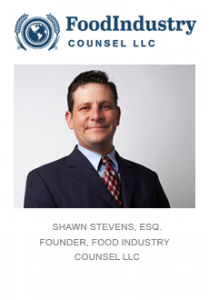 Shawn Stevens is the founder of the Food Industry Counsel and has devoted his entire practice to representing the food industry.